People are great! We love to have more and more people join our little radio family. 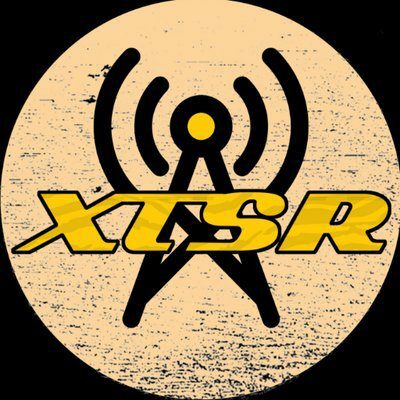 So if you want to get involved in XTSR, whether it’s having your own show, doing behind-the-scenes work, or both, send an email over to xtsrtowson@gmail.com!